REFFLEX® and European rules - Refflex International B.V. The European regulation EN 378 addresses all sorts of topics concerning refrigeration systems. 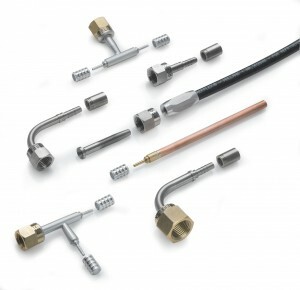 One subject is the quality of non-metallic hoses for connecting (among others) pressure switches. I.E. the burst pressure has to be at least three times the maximum work pressure (MWP). REFFLEX® DN-2.0 and DN-5.0 mm respectively have a burst pressure of > 1,000 (!) and > 320 bar (The MWP is 80 bar, and the maximum allowable temperature is 130°C). 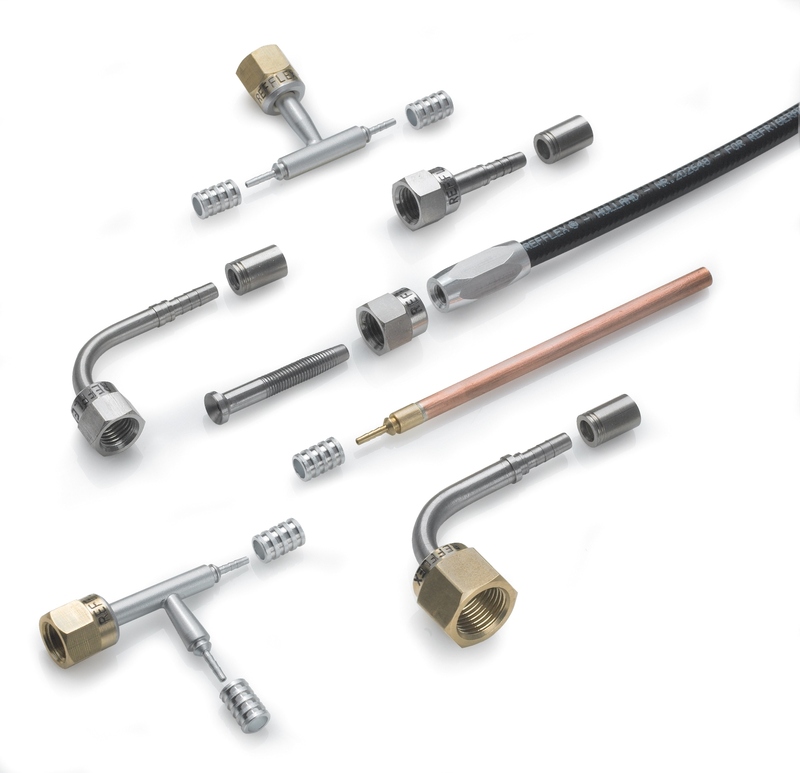 For many years, Germany has applied a rule DIN 8975 which says that safety pressure switches have to be connected with minimum ID of 4.0 mm along the full length of tube or hose, fittings included. This rule shall be promoted to European rule and be incorporated in the EN 378. The ID of REFFLEX® hose is no less than 5.0 mm and the corresponding fittings have an ID of 4.0 mm ID. The fitting-ID of some other brands do not exceed a very poor 2.3 mm. Not only does REFFLEX® offer the only acceptable connecting system for safety pressure switches, it is also the exclusive system for connecting all sorts of oil return equipment. REFFLEX® complies to the directive RoHS.